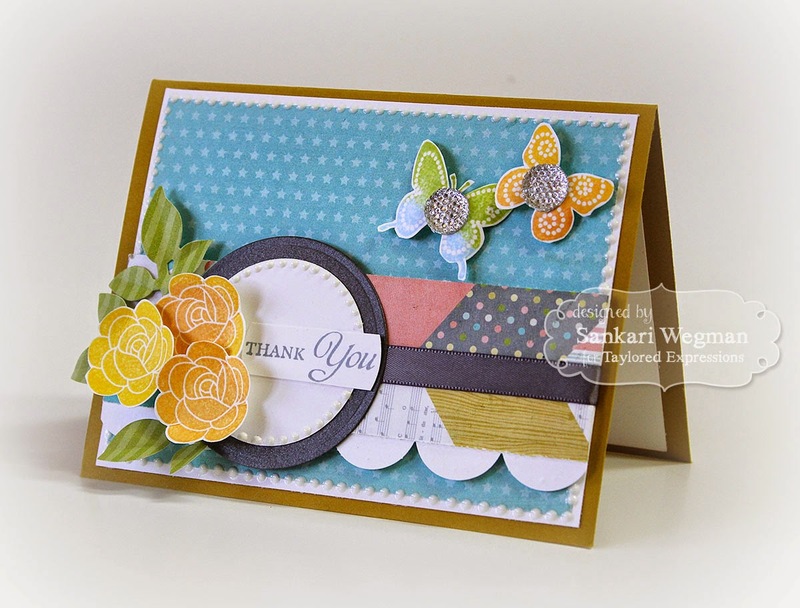 Sankari's Sunshine Corner: Sweet Sunday Sketch #262 - Thank You! Happy Sunday - woohoo!! 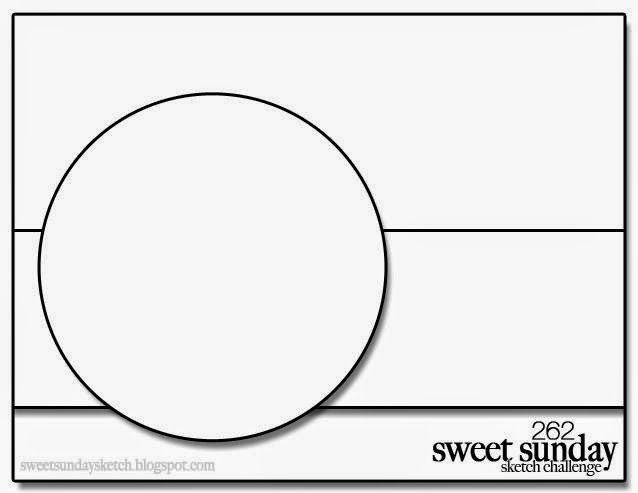 Sundays are even more exciting for me now because every Sunday there is a new sketch over at the Sweet Sunday Sketch Challenge blog!!! I am still pinching myself that I get to be on this team! with these funny, talented and creative women!!! 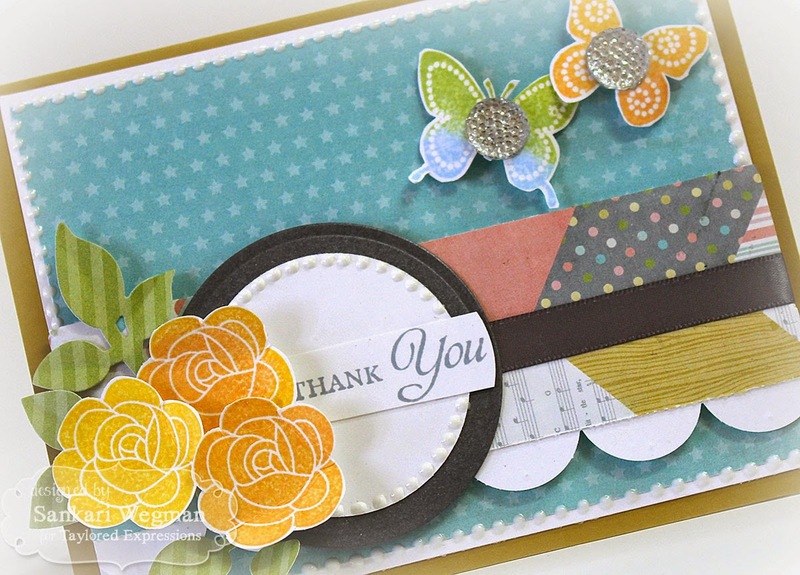 Here is a closer peek at this card - love pairing elements from these two stamp sets together! Makes me so happy to create something for someone special!! Please hop over to the Sweet Sunday Sketch Challenge blog to see what all the lovely ladies have created with this sketch and please join in and play along!!! Beautiful!!! Those butterflies are amazing!!! Wonderful card! Love the popped up roses and pretty butterflies. W*O*W Sankari this is just stunning. I love the various colors on this!